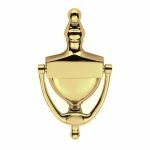 A Victorian small light duty urn door knocker that comes in a high quality polished brass finish. 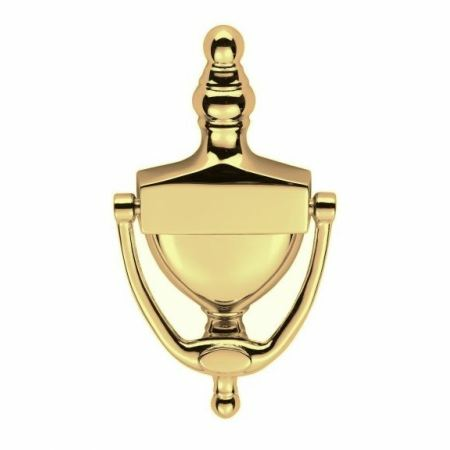 It includes a concealed rear bolt through fixing and is supplied with all fixing bolts. 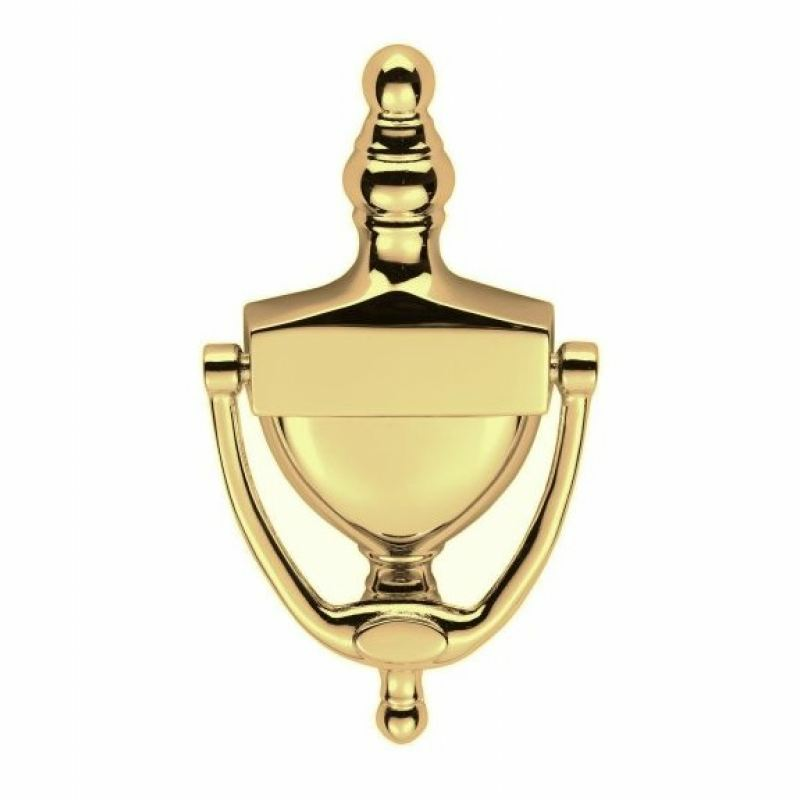 The door knocker is suitable for use on wooden doors and can be cleaned easily by using a soft cloth.